Hello from the office of the CQO - Chief Quilting Officer. At Quincy's Quilting we've been pondering the question - What Makes a Good Newsletter? In today's electronic, high tech, world of information exchange we want to make sure that we offer a newsletter that is relevant to today's contemporary quilter. There's nothing worse than getting a daily barrage of "junk" email clogging up our inboxes. 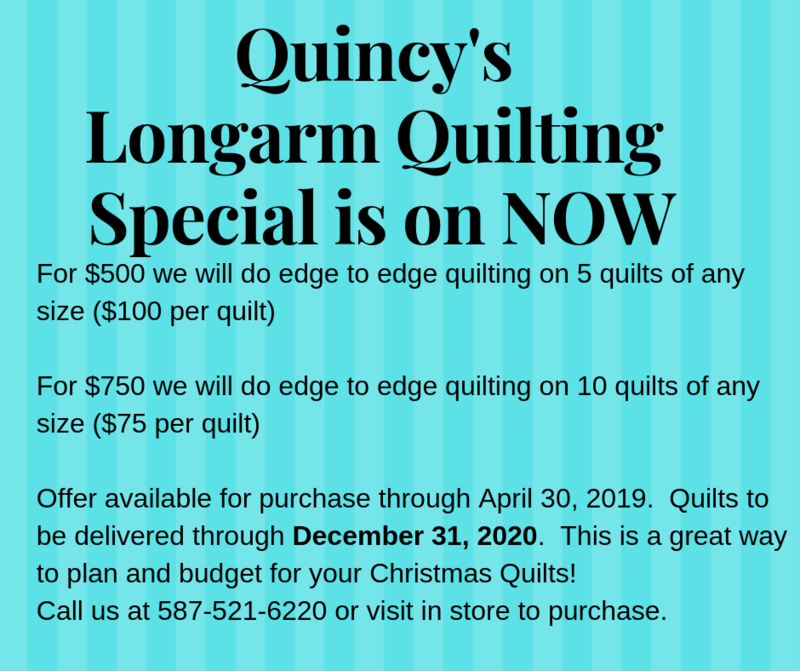 At Quincy's Quilting we want to make sure that our newsletter is meaningful, educational and of course most importantly...fun!! We love to hear from you. Tell us what you think of our new newsletter format. Email us at quincysquilting@shaw.ca and give your feedback, or to send us an idea for something you would like to see in a future newsletter. As CQO I want to take this opportunity to remind you that Quincy's Quilting is proudly Canadian. All of the staff and myself would like to thank you all for being my customers. We value each and every one of you. We look forward to helping you with your quilting needs again in the future and hope to see you in our travels throughout Canada with our Mobile Store Services. 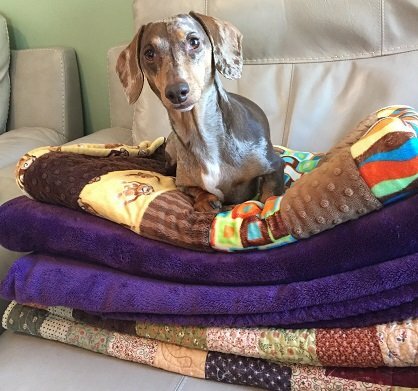 Let Quincy's Quilting come to your town, quilting event, retreat or guild meeting! 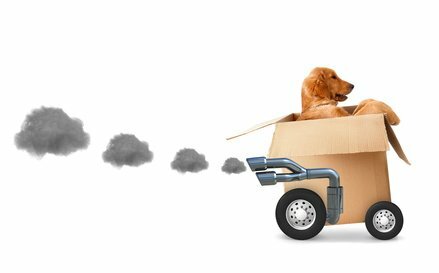 Quincy's Quilting is pleased to offer mobile quilt store services in Alberta, Northern BC, Northwest Territories, Saskatchewan and Manitoba! Invite us to your town, guild meetings, and/or quilt show events and we will bring our mobile store services right to your event! Don't belong to a guild? That's okay! Gather together a group of like-minded quilting enthusiasts! We offer a wide selection of quilting fabrics, pre-cuts, kits, and related quilting notions to suit most quilters' tastes and skill level. Sound interesting? Click here to learn more! Retreat Centre has been reserved by an outside group.